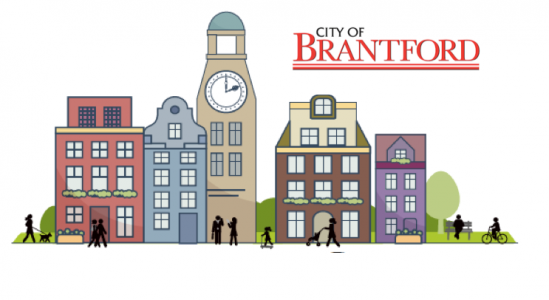 The Grand River Council on Aging (GRCOA) and Member of Provincial Parliament Dave Levac – in partnership with the City – hosted eight community summits to identify the needs of older adults. The results will inform an internal framework to track the City’s progress towards age-friendly milestones. The GRCOA also worked with the City to develop the community’s Master Aging Plan (2008). Additional community seniors’ services include the Seniors’ Resource Centre, the Brant Public Health Unit, Seniors and Kids Intergenerational Program, the Alzheimer Society, New Horizons for Seniors, Canadian Association of Retired Persons, the Community Care Access Centres, the Grand River Community Health Centre, Brantford Native Housing, and Meals on Wheels.